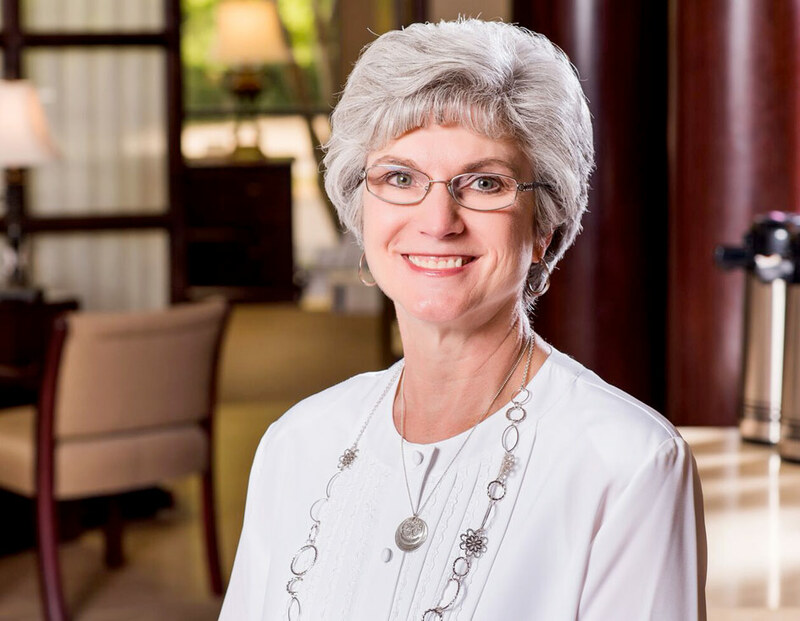 Debbie started out in banking as a teller and has been in the field for 27 years. She joined Merchants as a lender in 2008. Local lending helps the customer have their needs met faster by not having to wait on someone in another office to make a decision. Having satisfied and happy customers. Being attentive to each customer and making each one feel special and important, no matter what their need. Being available to them when they have a need, even if that’s nothing more than someone that will listen to them. Friendly, prompt and courteous service. Our customer service sets us apart. We are all personable and make our customers feel at home. They always get a live person and not recordings and numbers to push. I enjoy working with the public. I am proud of our team and the way we reach out to our community. I attend Gilliam Springs Baptist Church and am a member of the Arab Chamber of Commerce and the Arab City Schools Accreditation Team. I volunteer with and support the Arab Musical Theatre, Arab City Schools and Relay for Life.